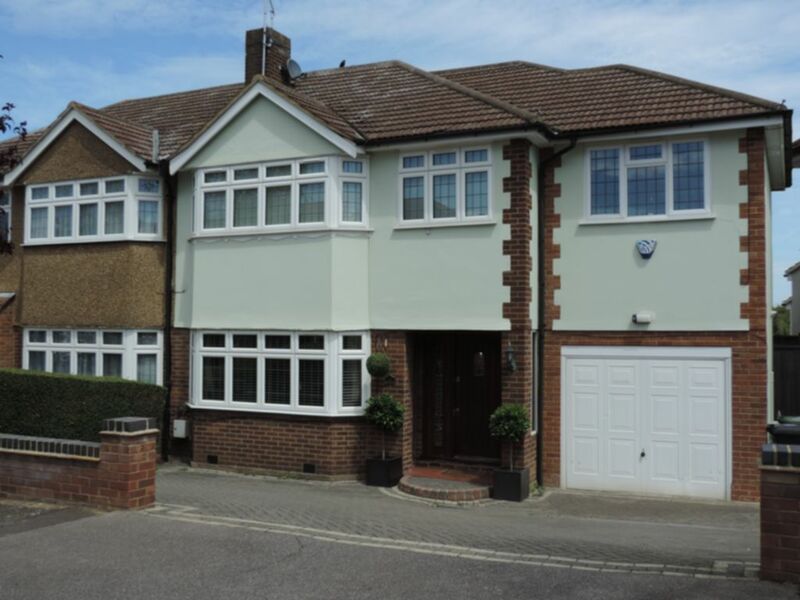 Favoured as sole agents we are delighted to offer this superb spacious family home located within the popular village of Theydon Bois. Located within a short walk of Theydon Bois underground station this property benefits from two reception rooms with fire place, wood floors, a delightful extended kitchen/diner with tiled flooring, utility area, separate study and a fully tiled ground floor wet room. The first floor comprises of three double bedrooms, en-suite shower room, a main bathroom and a good size fourth bedroom. There is an integral garage, ample off street parking and a great size garden to the rear with views of open land.